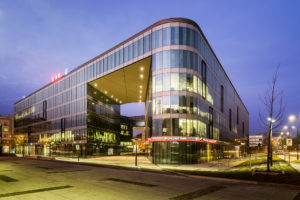 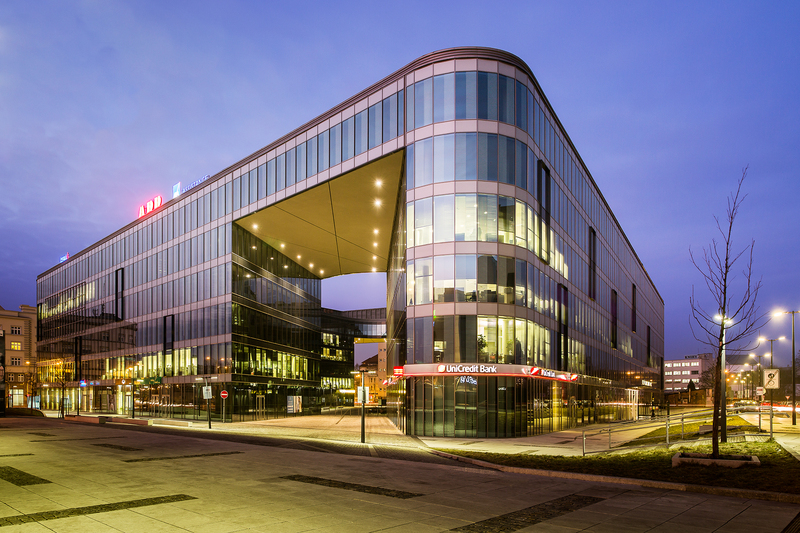 The lease of two representative areas in attractive locations in Ostrava and Brno has been negotiated for its prominent client, Hello bank! 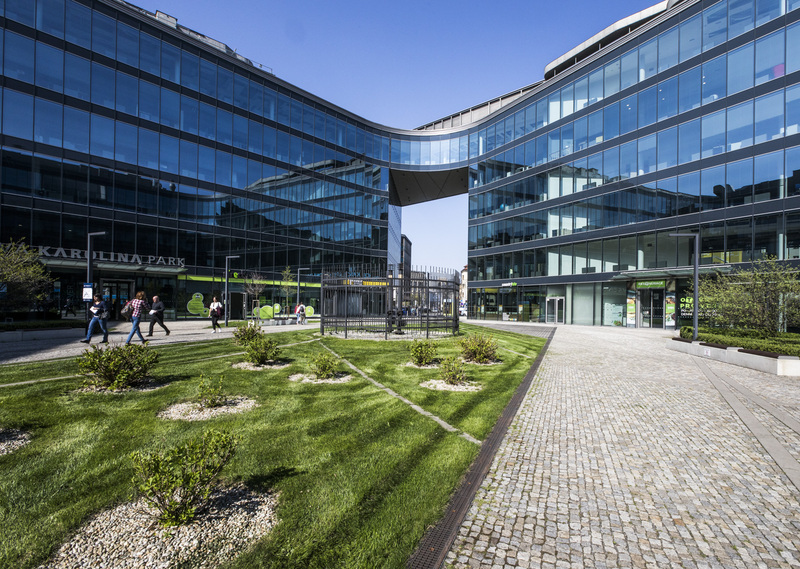 by Cetelem, by the Tenant Representation Team of the International Consulting company of BNP Paribas Real Estate. 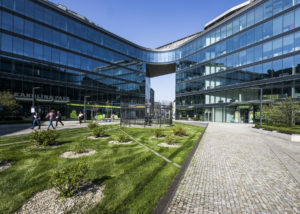 It is more than 2,000 square metres in total, which will create comfortable client centres associated with the administrative facilities of this young financial institution.